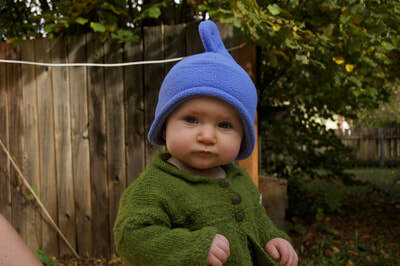 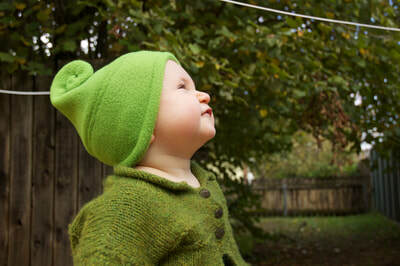 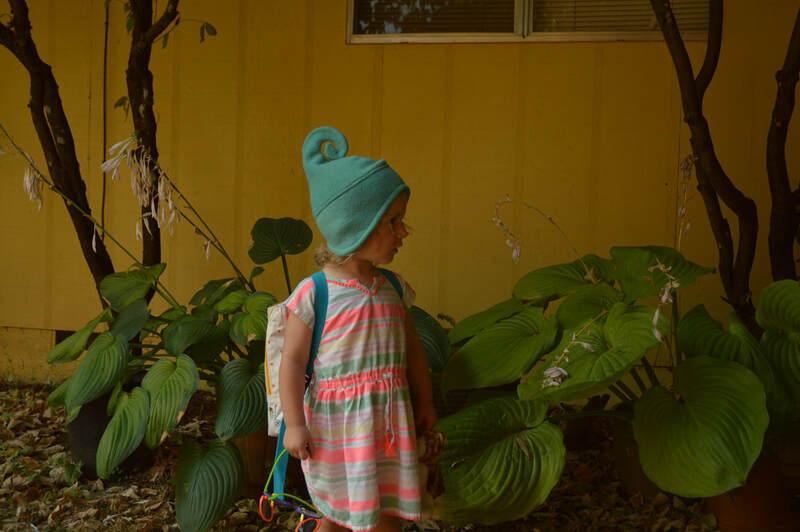 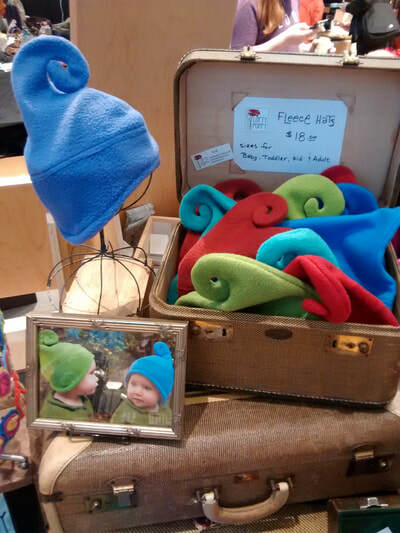 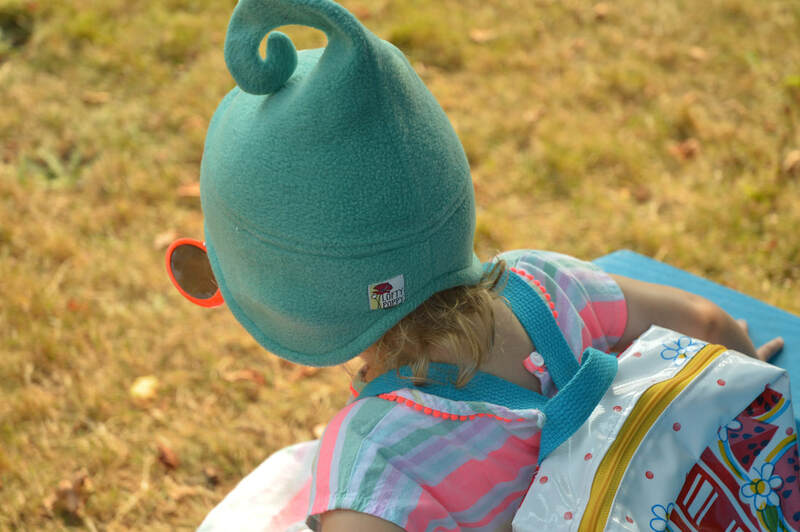 I make these fleece hats to fit infants to adults and everyone in-between. 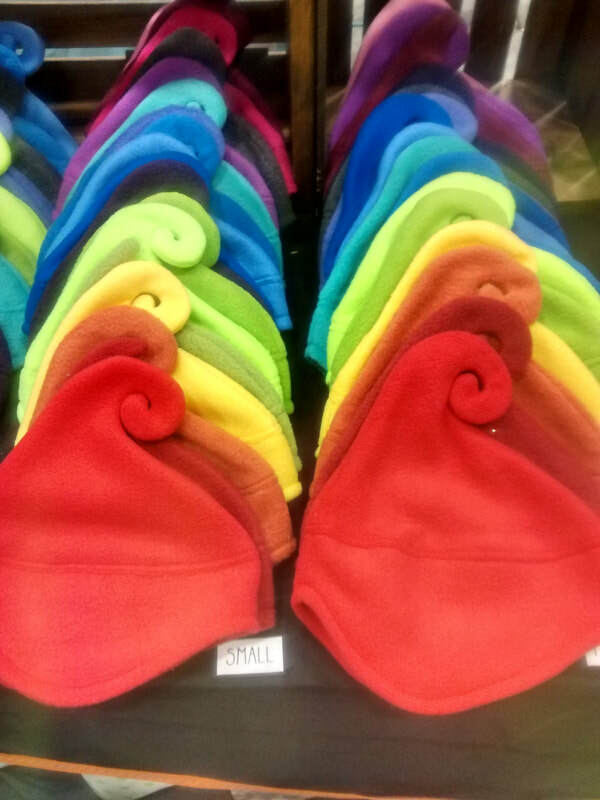 They are warm, soft and hug the ears. Even without a strap they stay on a babies head.